Amazon is now selling EOS M cameras for $329 with free shipping. At that price you have to think about buying it as a joke, but that’s exactly what it is. Canon announced a new lens for the camera, then announced they aren’t bringing it to the US market. The camera shares most of the same technology as the EOS Rebel 4 wrapped up in a different package, but Canon has disabled tethered shooting. The company is betting on entering the security camera market to bolster sales, rather than building better consumer cameras. This isn’t about the EOS M, it’s about the whole consumer camera division being zombified while the company takes up other priorities. 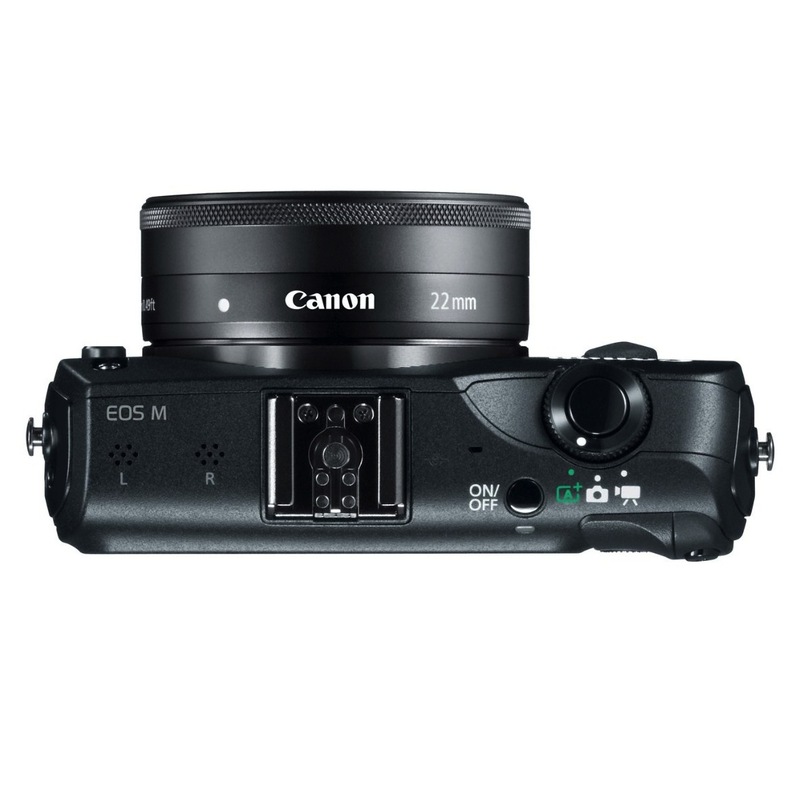 There are rumors of Canon introducing a new model or two in the EOS M line in the next six months, but the company should get real. Mirrorless cameras from other manufacturers seriously compete on specs and image quality with Canon’s more expensive SLR lineup. If Canon is going to be a serious player, it needs to put out a camera that can do the same. So far the company has been clear in its intentions to protect its established products, even if it means hobbling new products to do so.